I’m the author of WOOL, a top 5 science fiction book on Amazon. I also wrote the Molly Fyde saga, a tale of a teenager from the 25th century who is repeatedly told that girls can’t do certain things — and then does them anyway. A theme in my books is the celebration of overcoming odds and of not allowing the cruelty of the universe to change who you are in the process. 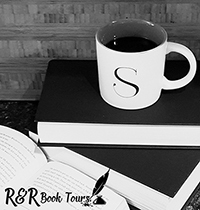 Most of them are classified as science fiction, since they often take place in the future, but if you love great stories and memorable characters, you’ll dig what you find here. I promise. 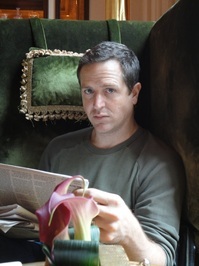 Hugh Howey is the author of the Silo series. I have wanted to read that series and have even downloaded it but I have not gotten to it yet. Having said that, I was really excited to review Machine Learning. 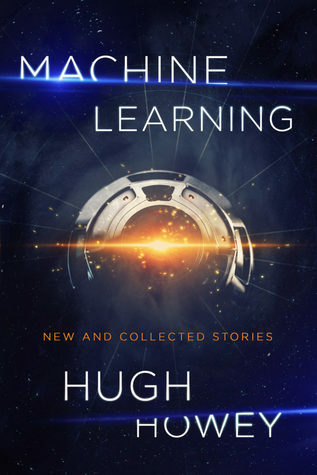 This is a great collection of short stories written by Hugh. Three do revolve around the Silo series. I’m sure I read many of the spoilers of the story but that has not stopped me, now I really want to dive into those books. The other stories about aliens, robots, and such. I loved how Hugh takes an apocalypse and makes you feel for both sides that just want to exist. But the thing I really enjoyed was the little commentaries at the end of each story. That added so much and made them just that much better. To understand why Hugh wrote this or that part gave more life to the story and showed you more about Hugh himself. I admit that I am not a short story collection fan. I have a bad habit of not reading them because I like sticking to one story per book. It always seems just when you get into the story it’s done. But I really liked this collection. It was a great introduction to Hugh Howey. It has really encouraged me to read the Silo series. I received Machine Learning from the publisher for free. This has in no way influenced my opinion of this book.